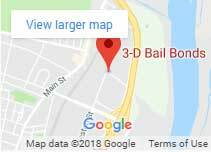 3-D Bail Bonds Enfield CT offers local bail bond services 24/7 at the lowest prices in all of Connecticut. Open 24 hours, contact an Enfield bail bondsman now! 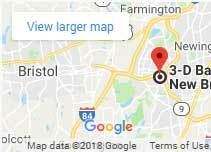 3-D Bail Bonds in Enfield CT offers 24-hour bail bonds services in Enfield at the lowest prices and most affordable payment plans. Since 1997, Dan and Drew have been working tirelessly to offer the best possible service during stressful circumstances so families can be reunited as fast as possible. Our team of professional are located strategically throughout the state to serve you immediately. Ask for the newest bail bonds financing available now! How Can I Post Bail Bonds in Enfield? Bail Bonds in Enfield can be posted by hiring a bail agent or bail bond company like 3-D Bail Bonds, Inc. Here are more details: After an arrest in Enfield, the officer will place a bail bond amount on the individual arrested. This set bond must be posted to release the person from jail. While arrests happen often there, not all arrests end up with a bail bond. Some individuals, depending on the charges, may be released on a promise to appear. Confused about being released on a promise to appear? Please visit our Bail Bonds FAQs to learn more. Arrestees or persons arrested who were not able to post the bail amount while incarcerated at the prison in Enfield; they will be brought to the Enfield court the following morning for an official arraignment in front of the judge. An Enfield bail bondsman can post the bond immediately after the arraignment to avoid the person from being sent to the county jail or correctional center. In a few words, even though you were not able to get this person out of jail from the police department, you can get them out from the court. Keep in mind that once the judge hears the case, that bail amount can be reset and the original bail amount may be increased or decreased. 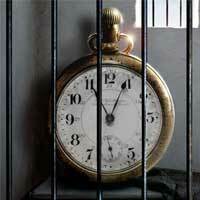 No posting bail as soon as possible may result in a more expensive cost. As experts in the industry, our professional team of bail agents can be very helpful when trying to find more information about an outstanding warrant in Connecticut. If this is your case, here is what you can do if you have a warrant for your arrest. The Enfield correctional center was closed in January 2018. 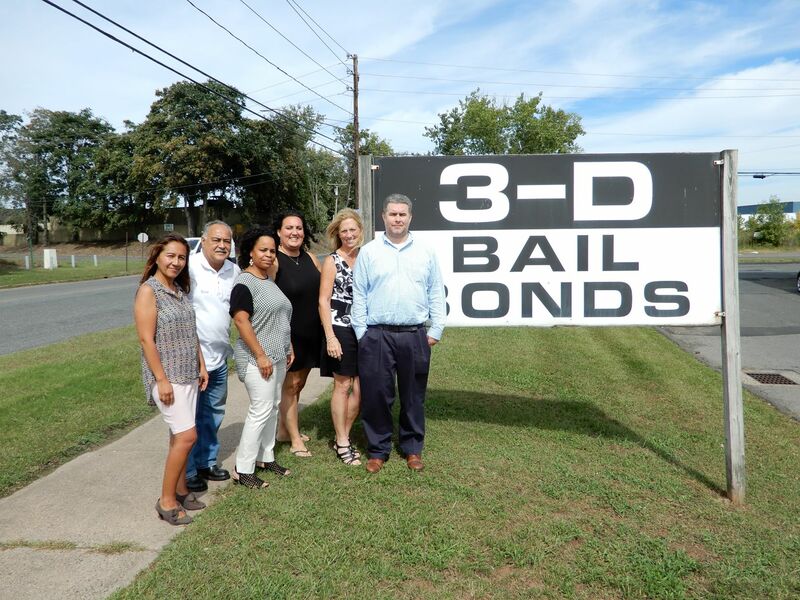 3-D Bail Bonds has bail bondsmen near Enfield Court GA-13 Monday to Friday during office hours. If you would like to have a bail bondsman in court for your next court hearing, please request one at 860-722-9955. Serving the towns of East Granby, East Windsor, Enfield, Granby, Simsbury, Suffield, Windsor, and Windsor Locks. Check what customers are saying about our Enfield bail bondsmen. See one of the many 5-star reviews customers left after receiving our services.